some great चित्र editing. these fantastic multi जानवर look great. 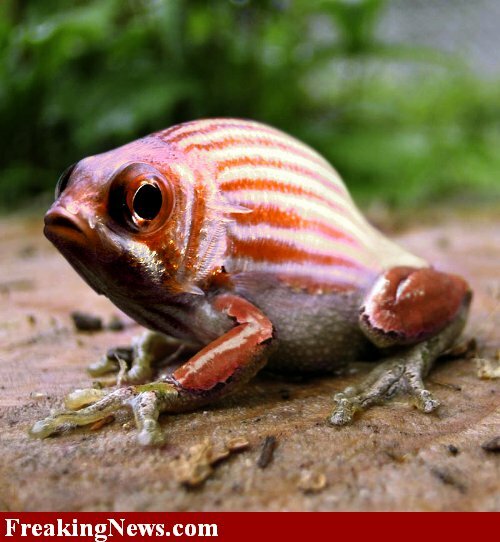 Wallpaper and background images in the अकल्पनीय club tagged: photography illusion animals.